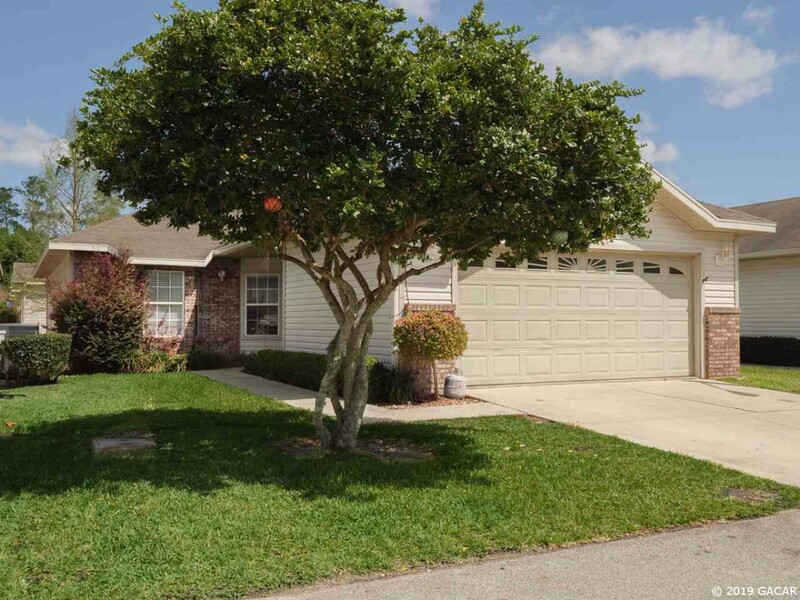 Blues Creek is a NW Gainesville subdivision, where homes average 1,824 square feet. Residents have access to a community pool, tennis courts and clubhouse. Homes in Blues Creek were primarily built in the mid-1990s. Blues Creek is located off NW 43rd St. near Devils Millhopper Park, Blues Creek Ravine and San Felasco Hammock. The nearest shopping and dining is at Hunters Crossing at NW 43rd and Millhopper Road. Shands and University of Florida are approximately 10 miles away. Blues Creek is zoned for Talbot Elemtary School, Fort Clarke Middle School and Gainesville High School.